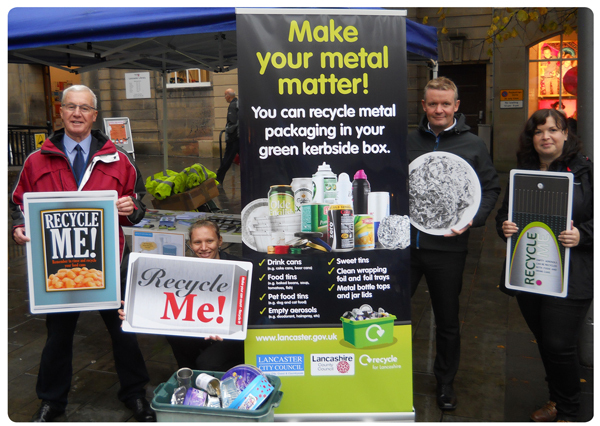 In October 2015, Lancashire County Council and four waste collection authorities partnered to deliver the MetalMatters programme. Two rural authorities (the Boroughs of Pendle and Ribble Valley), and two City Councils (Lancaster and Preston) took part in the 12 week campaign. 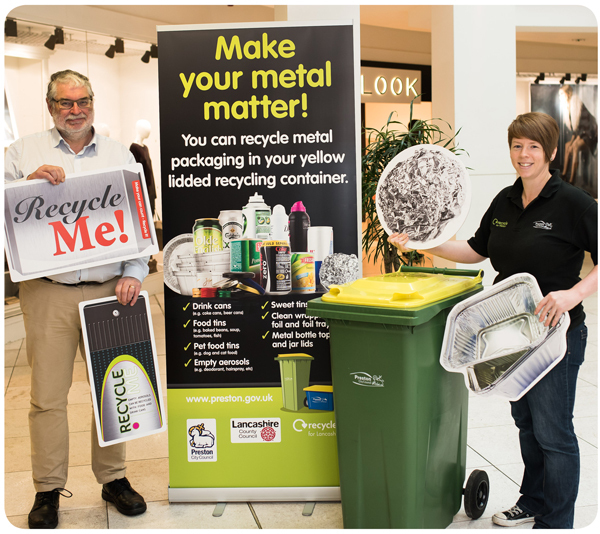 Each authority used MetalMatters communications materials to inform and encourage residents to recycle more of the aluminium and steel packaging they use at home. The campaign resulted in a 13.1% increase in metal capture rate, with the cost being paid back in just 4.3 months. Campaign delivery cost: 29p per household.